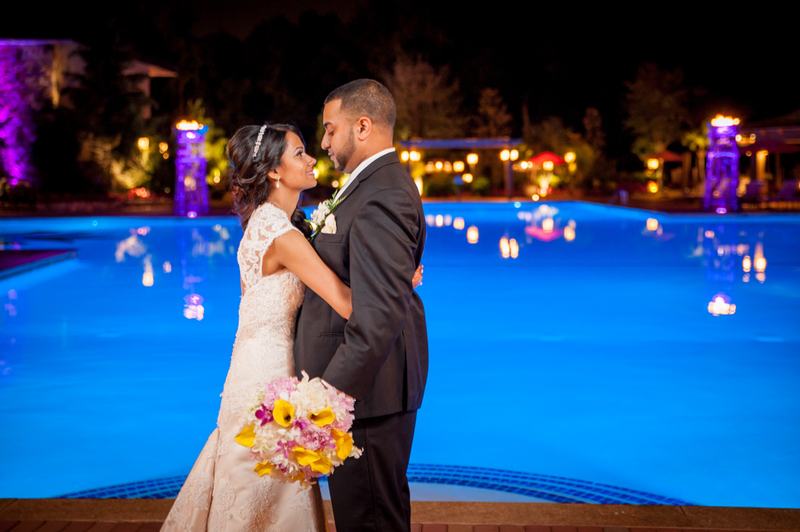 Our journey with Nalisha and Alim began well before their actual wedding day. Leading up to their events, we worked with them to produce a unique engagement shoot that spanned the year. It is a symbol of their love, enduring the test of time and the changing currents of the world. 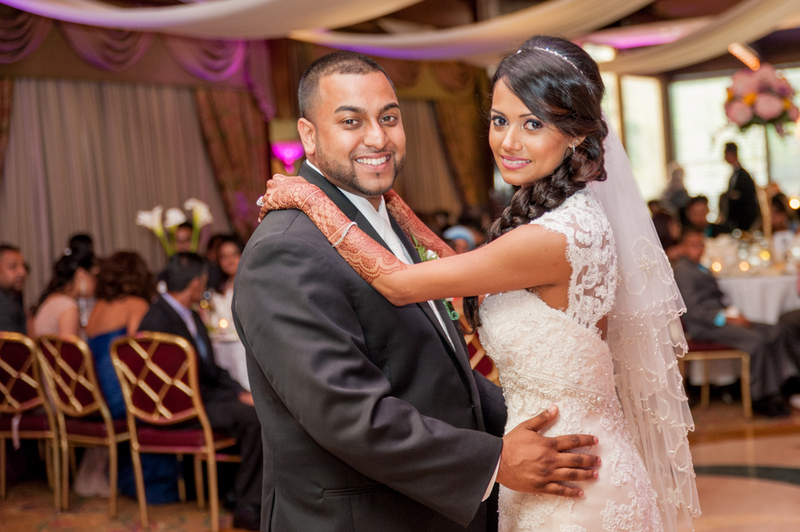 On June 14th, they underwent a traditional marriage ceremony at Five Star Banquet Hall in Long Island City. 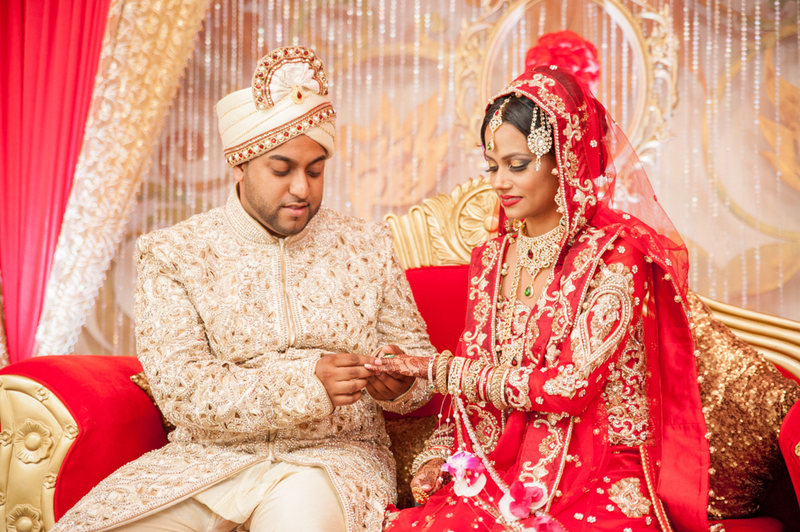 Samiha of Bridal Rang adorned Nalisha with even more flair and beauty to celebrate this momentous occasion. They enjoyed prayers and well-wishes from their guests as they commemorated their eternal bond. 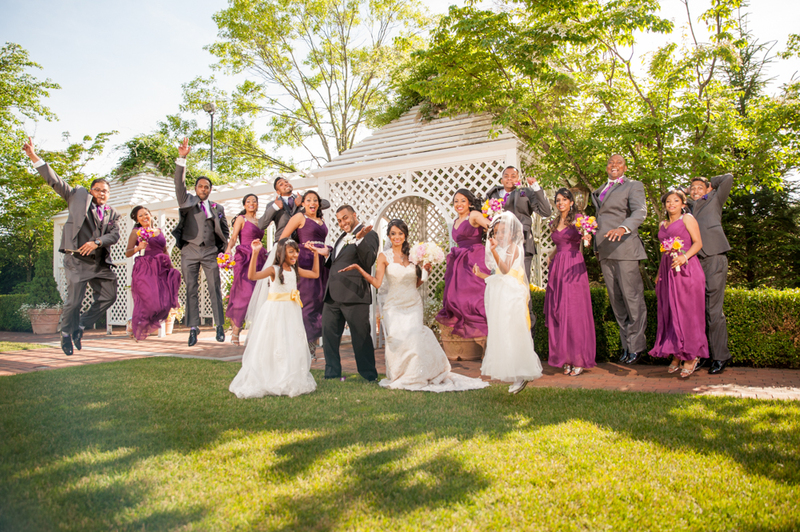 The following day marked their reception celebration at the illustrious Crest Hollow Country Club. 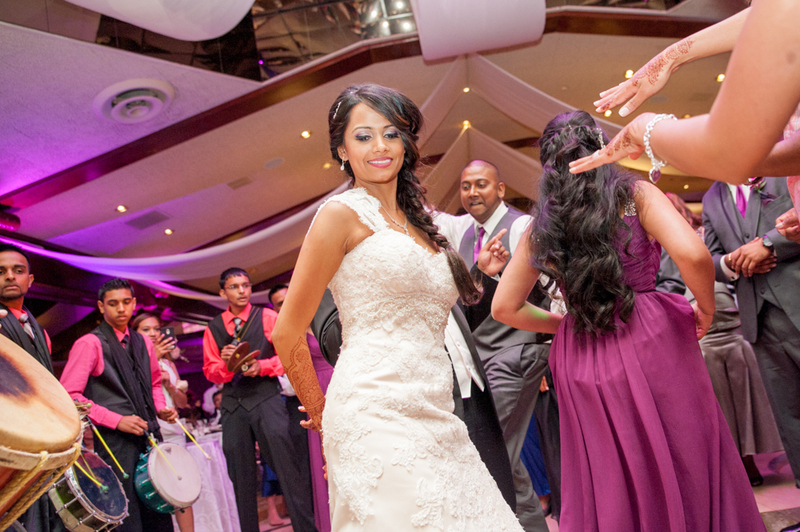 With make-up from Naz Beauty, Nalisha began preparing for the big day at her home. Meanwhile, Alim buttoned up his sharp suit and tie, ready to party with friends and family. 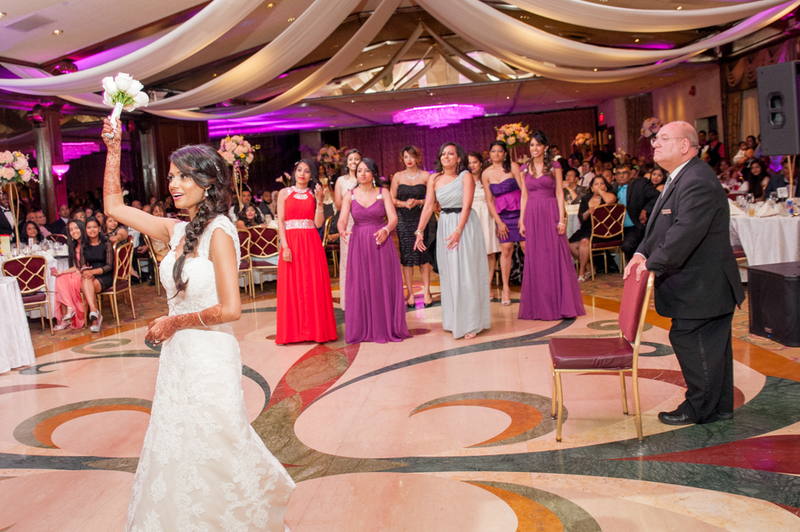 Emotional speeches and lively dancing lit up the ballroom in a way seldom seen within these halls.